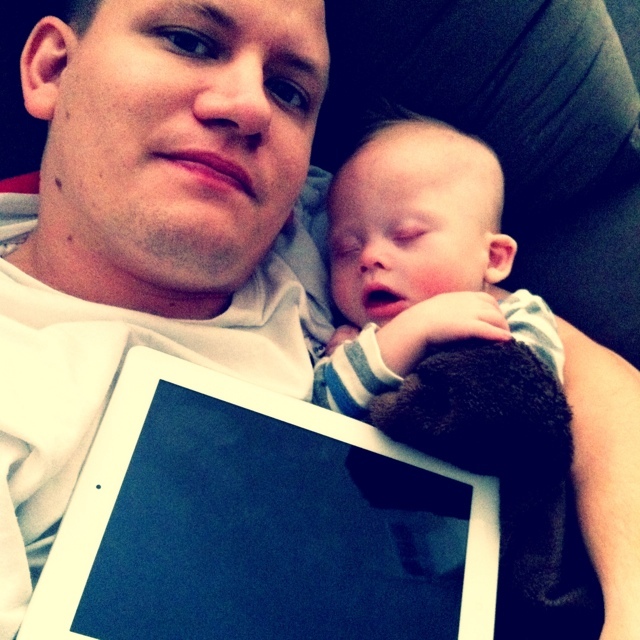 My son, the couch, and a good book on the iPad….! From an old dad to a new one: thanks for sharing (and reminding me of the everyday miracles). Happy Father’s Day!